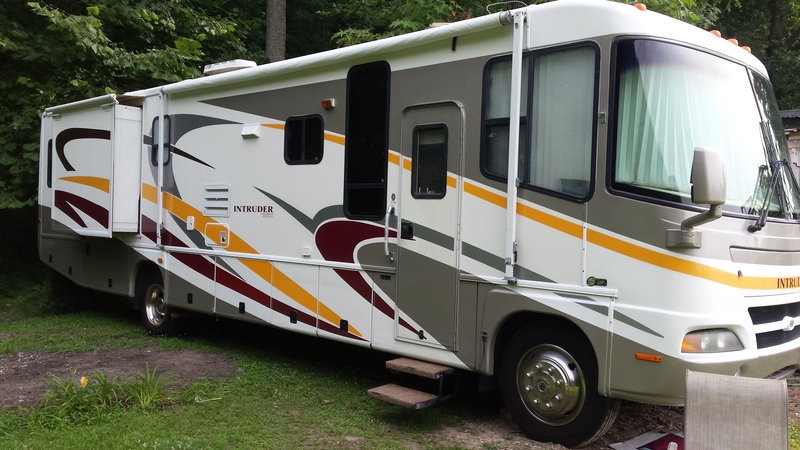 This motorhome sleeps 6 people, is 3.08 feet long, and is a Class A Motor Home. The engine is a 8.1 Gasoline Workhorse, and has an Automatic transmission. 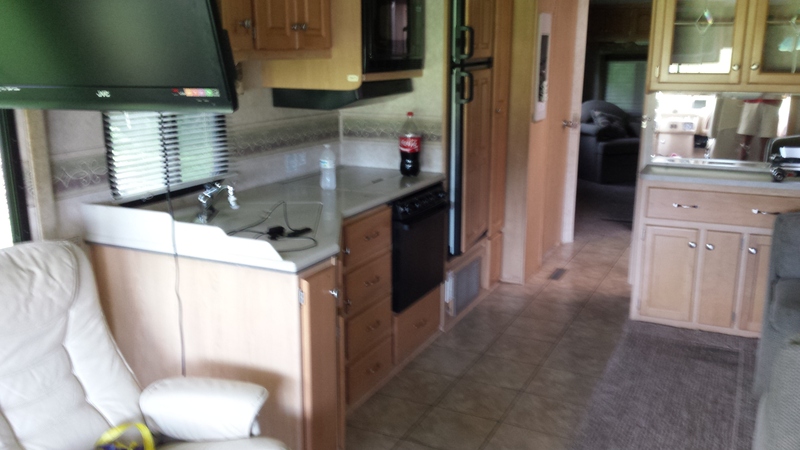 37' with 3 tv's, 2 radios, large living room slide, Master has two slides with two lazy boys. 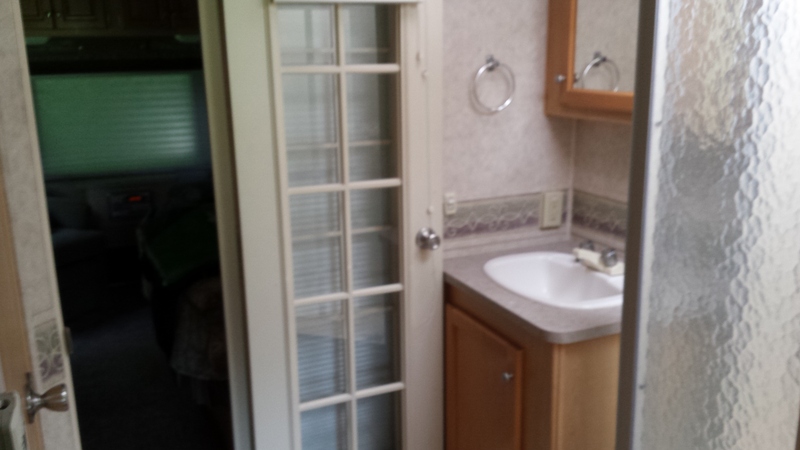 Large shower and private toilet. 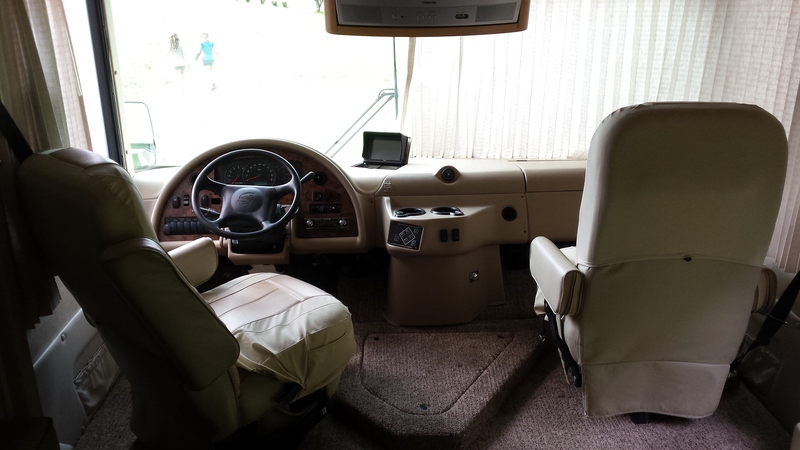 No hook-ups, no worries with a 60amp gensat to run the entire coach. No water, no worries it has a 80 gallon fresh water tank. Raining, no worries because you can cook with interior stove/oven. One tv has HDMI. Comes with VCR, DVD, CD players. endless storage below coach and inside for all your food clothes and toys. 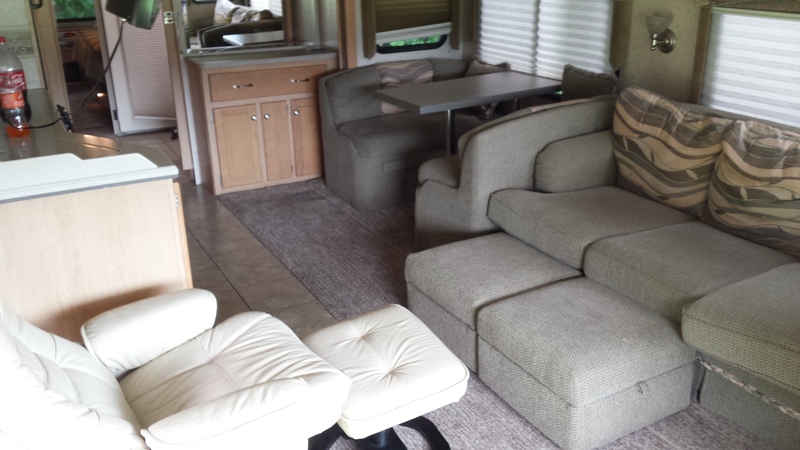 We drop coach at your camp, event or just need more room while friends/family are in town. No need for special insurance. 150 mile radius of Raleigh. again, We drop off, give coach provide instructions and come back to pick up when finished only!!! !Renter does not drive coach!! !.